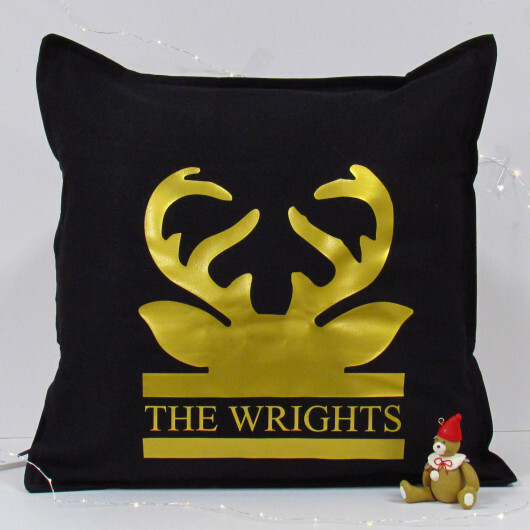 Get any home looking festive with a personal touch for this season with the Stag Antler Christmas Cushion. Cotton cushion cover perfect as a Christmas family gift, or purchase it for yourself to add to your home Christmas decorations. 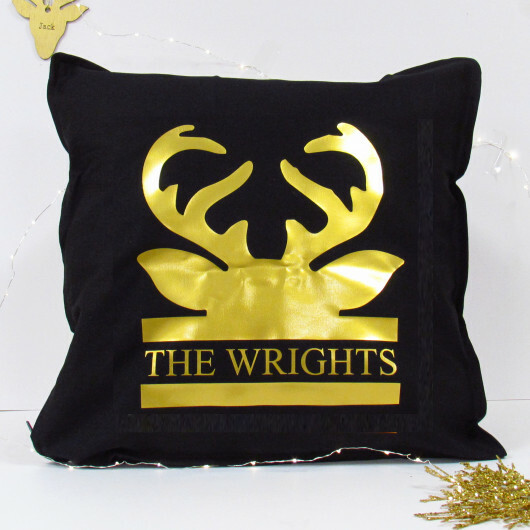 This traditional stag design mixed with the gold design on the cushion adds a contemporary touch to suit all styles this festive season.